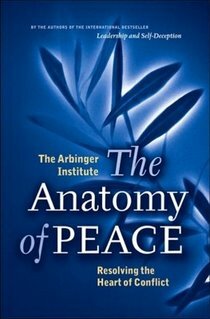 So I just finished reading The Anatomy of Peace: Resolving the Heart of Conflict by The Arbinger Institute. This the second of two books written by this institute. 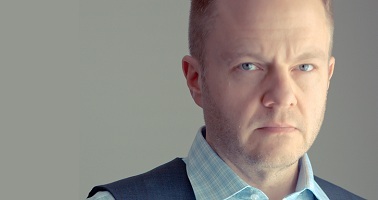 The first was Leadership and Self Deception: Getting Out of the Box. Now I've read both and I highly recommend them to anyone who either enjoys self-help books or who is interested in have more peace in their day to day lives. It's helped me.